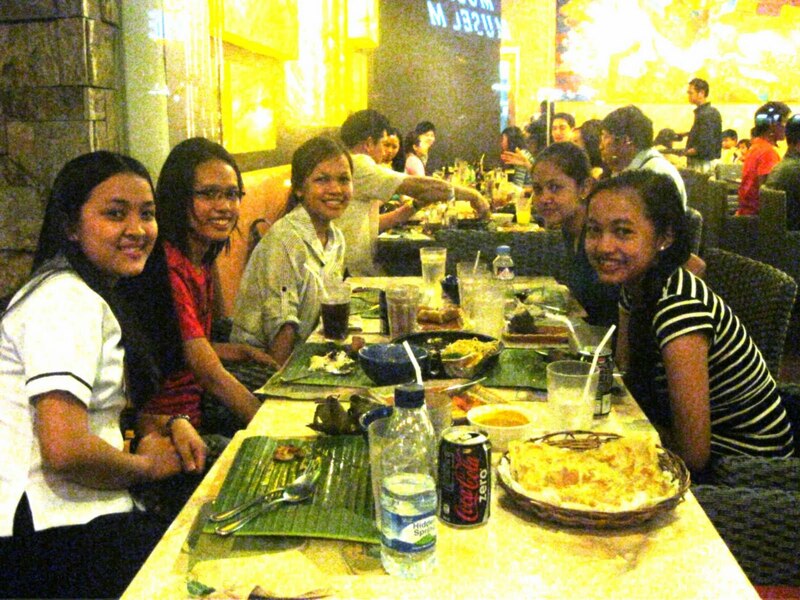 We've been planning to eat in an asian food house before we dine in Banana leaf Asian cafe. It made me excited because they have a cozy place and want to explore foreign cooking even though I am a great lover of our local cuisine. 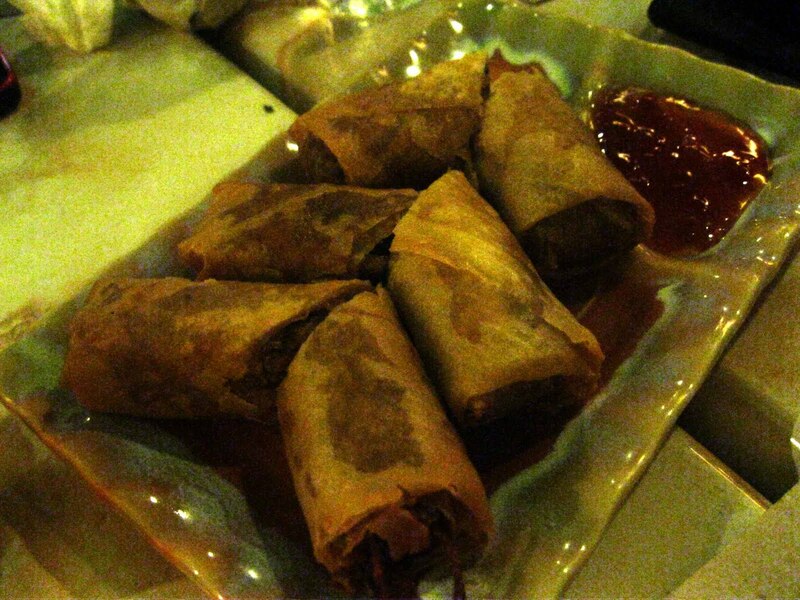 For me nothing would really beat adobo, humba, rellienong bangus, laing and a lot more. 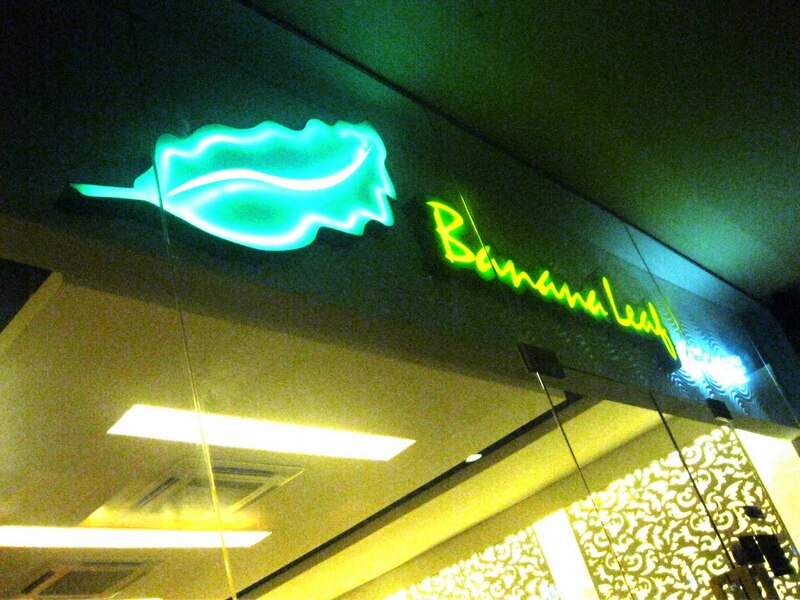 I learned that Banana Leaf Asian Cafe serves Singaporean, Vietnamese, Malaysian, and Thai delicacies; these give me so much of an idea on what to eat when going for an Asian tour coz I don’t want to mess up my vacation trying to figure out what to eat when I am hungry and end up making undesirable choice. Anyways that is a part of traveling though. First, we ordered Hainanese, stir mango and shrimp, sizzling black pepper, iced tea, dalandan juice and canned soft drinks. 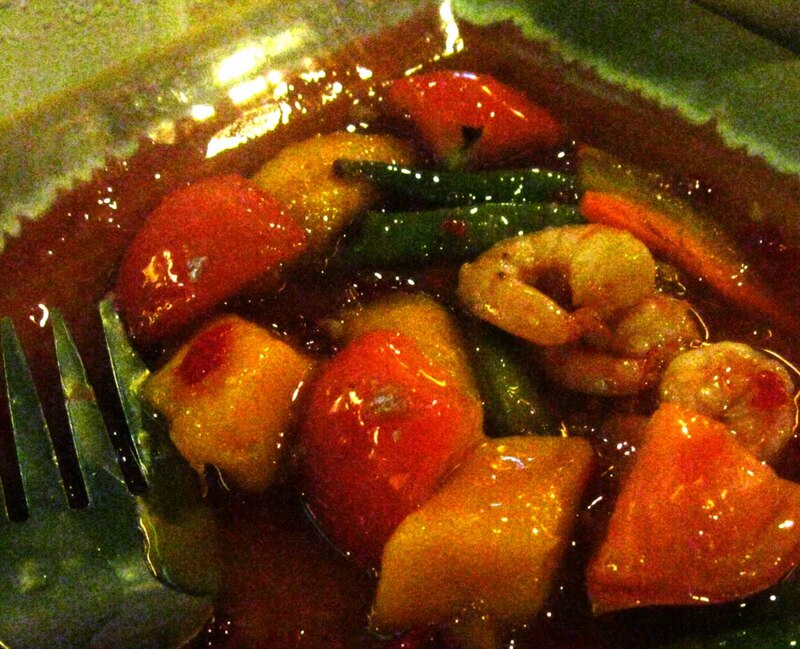 Stir Fried Shrimp with Mango Thai style. 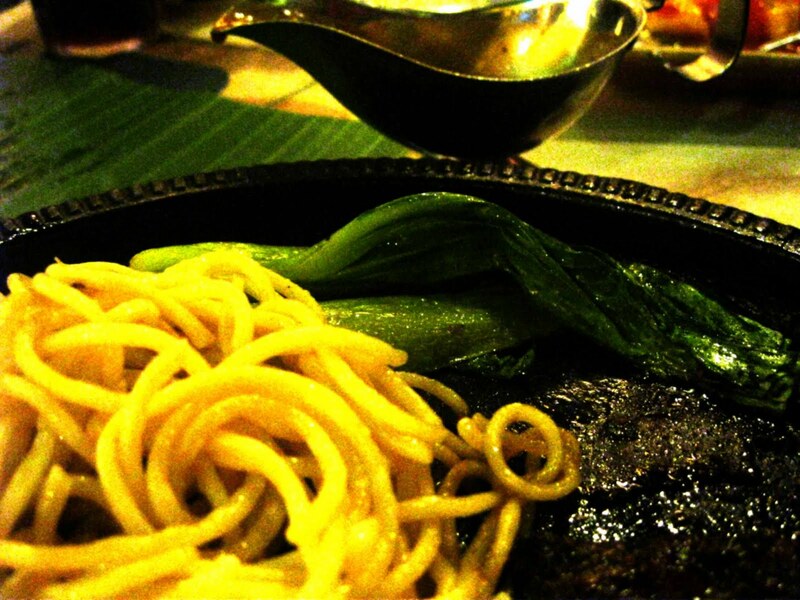 Sizzling Black Pepper Beef Steak with a choise of rice or spaghetti. 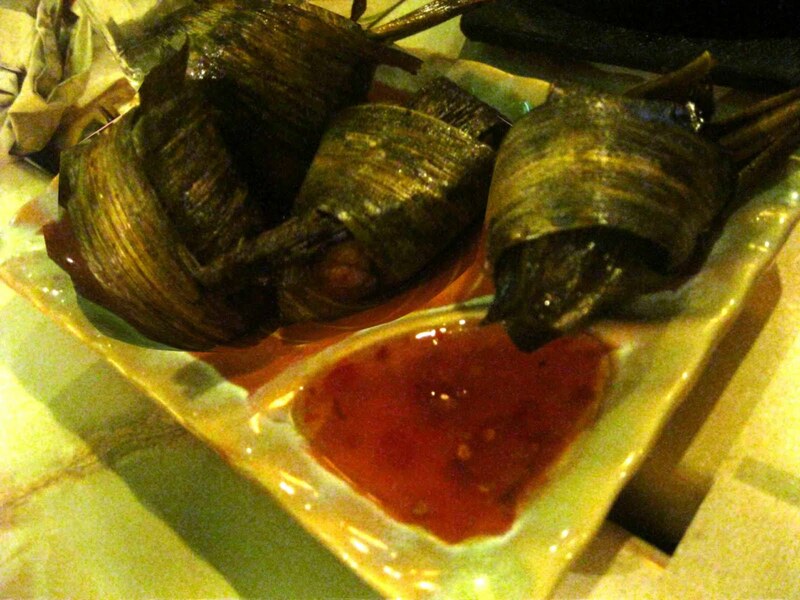 Banana Leaf Asian Cafe did just great and I believed the first set satisfied our taste so we had another order to taste; Pandan chicken and crispy spring role. 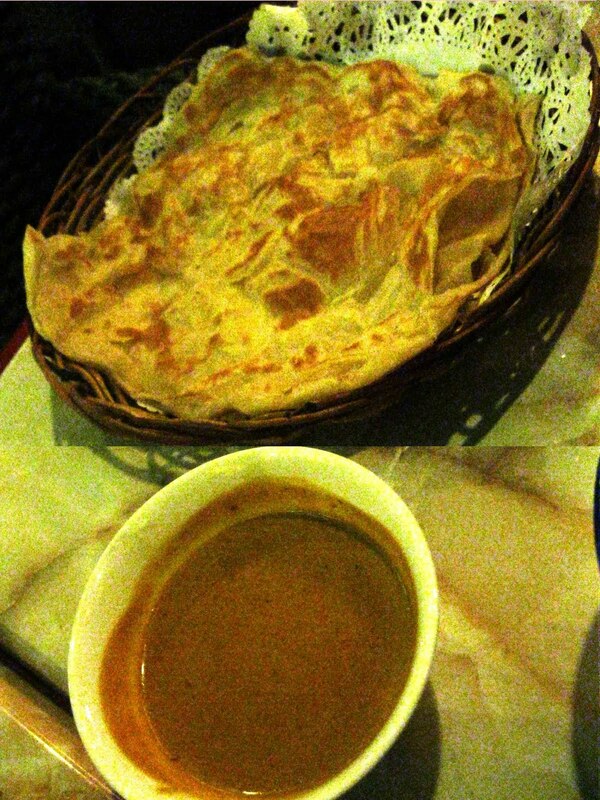 Aiai, my cousin who was clebrating her birthday that time is the last one to take her bet roti canai with curry sauce. Thanks for reading! Love much.